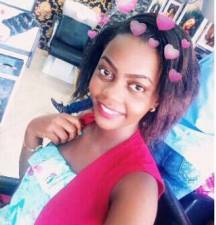 Rema Speaks About The Message In Her New Song "Sili Muyembe"
Celebrated Female artiste Rema, who’s a mother of one girl, Aamal Musuuza and the father who is the BET award winner Eddy Kenzo. Eddy is on cloud nine after winning another award from AFFRIMA awards. Rema recently came out and talked about her new song. 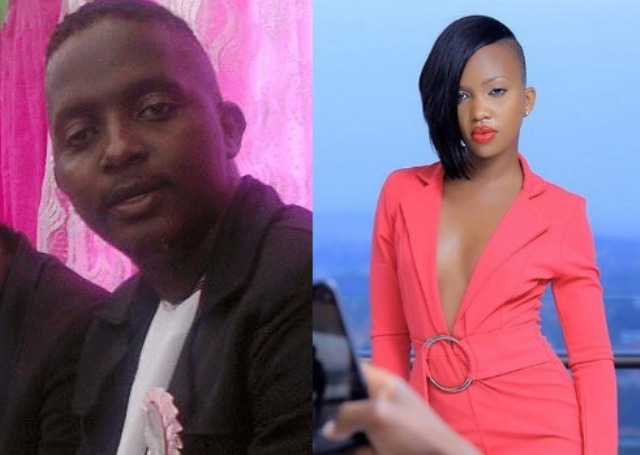 Recently Namakula released a song entitled “sili muyembe“ but then just like any song, the public has to come out and commented where by some fans have their comments hitting on how the “banyabo” singer was dedicating this song to the father of her child. Rema Namakula spoke about her new song. The “lean on me” singer has come out and defended herself saying that, she sang the song just like how it was written by the writer and nothing else, she’s not bothered about the public opinions simply because it’s a song she sang for people in such situations. Therefore, some fans reached out to thank her for the message which she’s grateful of.